Heather Burns lives in Victoria and works as a free-lance musician. She holds a Masters in Performing Arts. She enjoys opportunities to teach and perform both locally and abroad. 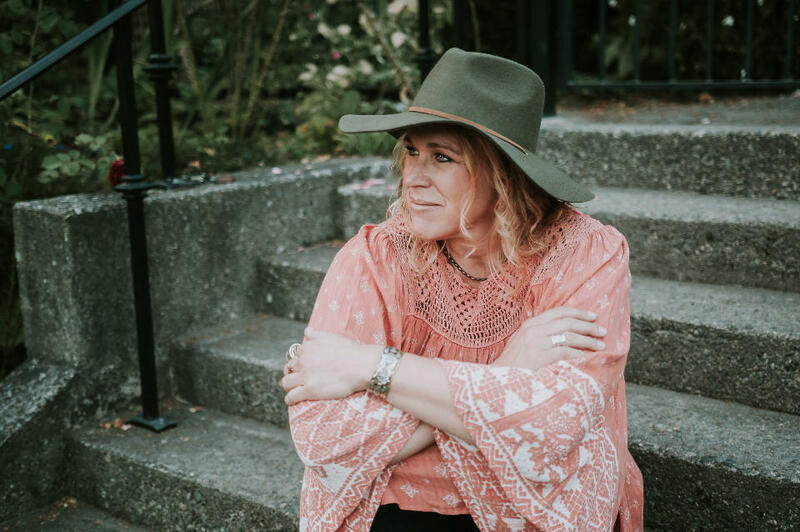 She has also done extensive work as a musician and music director in the theatre world with companies such as the Chemainus Theatre, Victoria Operatic Society, and Kaleidoscope Theatre. Recent productions include Spring Awakenings, Les Miserables, Mary Poppins, and Cabaret. She is the Director of Education and Programming at the Canadian College of Performing Arts, in addition to the various music and theatre productions she works on as Music Director, arranger and performer. Her performing career as a pianist has taken her through Europe, the US, and Canada, but she also loves to be at home with family and friends enjoying the simple pleasures of life; a cup of coffee, a good conversation and the relationships that make life rich and inspire great art. This marks the 10th anniversary of the release of her 2nd CD “Road Back Home” (2009), the follow up to “Child’s Play” (2005). Working with Producer Joby Baker, and some of Victoria’s finest musicians, she created a rich & stunningly beautiful instrumental recording, that reflects the jazz, Celtic and classical influences that have cultivated Heather’s style; with the added sounds of African percussion woven throughout. She has reached into the traditional music of several cultures, creating original arrangements, and mixed in 3 of her own compositions. Both recordings are truly inspired musical journeys.